Fr. 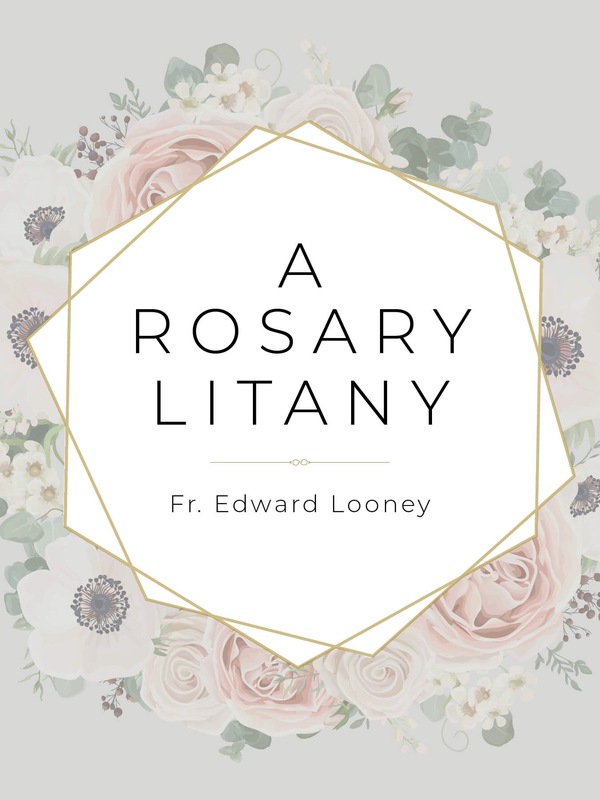 Edward Looney has done a number interviews, sharing how he came to write A Rosary Litany, its inspiration, and how this method is transforming how people pray the rosary one bead at a time! Renew America, “Green Bay Priest’s New Rosary Devotional” by Matt C. Abbott, September 16, 2016.